LAY, KENNETH LEE (1942–2006). Kenneth Lee Lay, was the son of a rural Baptist preacher who rose to the pinnacle of corporate America as chairman of Enron Corporation before falling to become a symbol of corporate greed, and malfeasance. Lay was born on April 15, 1942, the second of three children to Omer and Ruth (Rees) Lay in Tyrone, Missouri. Omer Lay was an itinerant tradesman and lay preacher who moved the family frequently in pursuit of opportunity for his vocations. The family never achieved financial security although it was a hard-working and close-knit group. When Lay was a small child the family's fledgling chicken business was wiped out when a truck accident destroyed their brood stock before it could be delivered. Lay tried to contribute to the family's fortunes by delivering newspapers, cutting grass, and working at farm chores. 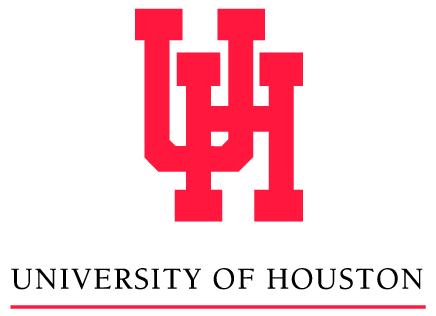 University of Houston Logo. Image available on the Internet and included in accordance with Title 17 U.S.C. Section 107. Lay earned a scholarship to the University of Missouri where he studied economics. While an undergraduate, he developed a mentor in Professor Pinkney Walker. Lay completed his masters degree in economics under Walker in 1965. He eventually obtained his Ph.D. in economics from the University of Houston in 1970. Upon graduation, Lay took a well-paying job with Humble Oil and Refining (later part of Exxon Company, U.S.A.) in Houston, Texas. He married his college sweetheart, Judith Ayers, and they had two children. 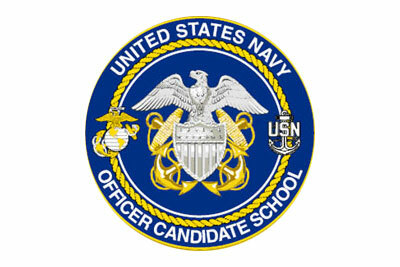 Navy Officer Candidate School Seal. Image available on the Internet and included in accordance with Title 17 U.S.C. Section 107. Lay sought admission to Navy Officer Candidate School and was accepted in January of 1968. He was assigned to the Pentagon, upon the recommendation of Pinkney Walker, and served as an economist for two years in Washington D.C. He worked on studies about military procurement and was introduced to the ways of Washington. His Pentagon work provided a rich source of data for Lay's Ph.D dissertation which was about how military spending affects the domestic economy. He received the Navy Commendation Medal and National Defense Service Medal. 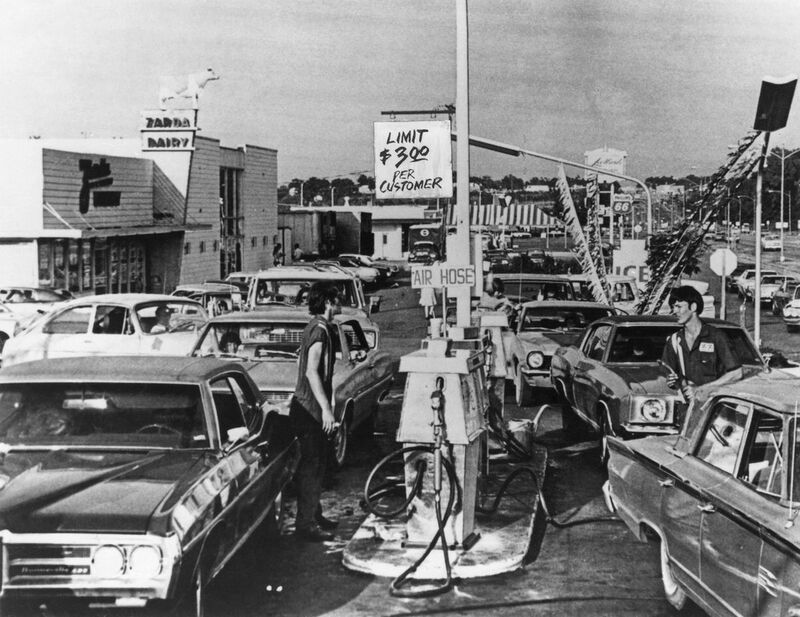 Gas Shortages during the 1973 Oil Crisis. Image available on the Internet and included in accordance with Title 17 U.S.C. Section 107. Upon his release from the Navy, Lay stayed in Washington to rejoin Walker who had been named to the Federal Power Commission by President Nixon. Lay served as his technical assistant. This was an enduring relationship and in future years Pinckney's brother would serve on Enron's Board of Directors. In 1972 Lay was named Deputy Undersecretary of Energy in the Interior Department. Lay's years at Interior were eventful with a natural-gas shortage causing brownouts in 1972 and the Arab Oil Embargo causing severe gas shortages in 1973. Lay was heavily influenced by these events and determined that the way to energy independence and security for the U.S. was through deregulation. During this time he also taught graduate courses in economics and government business relations at George Washington University. Transco Tower, Houston. Image available on the Internet and included in accordance with Title 17 U.S.C. Section 107. Lay returned to corporate life and he joined Florida Gas Corporation in 1973 as vice-president of corporate planning. He reported to Jack Bowen, CEO of FGC. 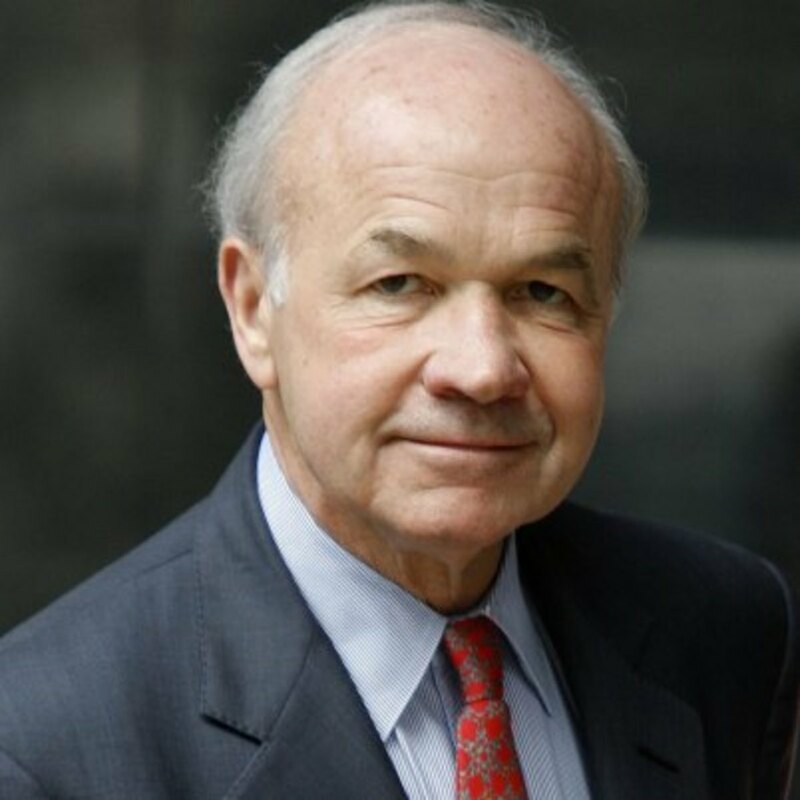 Bowen left the following year to become CEO of the much larger, Houston-based Transco Corp. Lay advanced at Florida Gas and was president and CEO by 1980. Lay moved to Houston in 1981 and joined Transco as president. That same year he divorced his wife, and he married Linda Herrold on July 10, 1982. Lay rapidly became a well-known name in the natural-gas industry. Partial deregulation in 1978 had been awkward, heavy-handed, and fraught with political maneuvering. The result was that gas companies were left with long-term, high-priced contracts, called take-or-pay contracts, at a time of falling prices and reduced demand. Lay's economics acumen and insider's knowledge of Washington made him an effective spokesman for the industry. He advocated for the establishment of a spot market for gas that allowed the companies to get out of the burdensome take-or-pay agreements. It took several years, but the gas industry rebounded, much to Lay's credit. Houston Natural Gas Corporation Stock Certificate. Image available on the Internet and included in accordance with Title 17 U.S.C. Section 107. 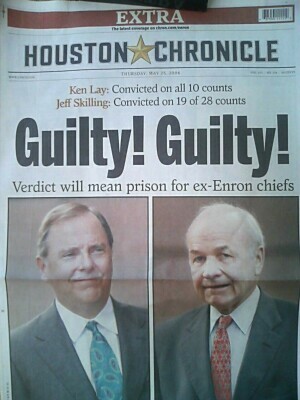 Houston Chronicle Headline featuring chiefs Kenneth Lay and Jeff Skilling after Enron scandal. Image available on the Internet and included in accordance with Title 17 U.S.C. Section 107. In 1984, at the age of forty-two, Lay became chairman and CEO of Houston Natural Gas (HNG). Soon after, a large natural-gas company in Omaha found itself the target of a corporate raider. InterNorth, a much larger company than HNG, sought the Houston firm as a merger partner in order to fend-off the takeover attempt. On May 2, 1985, the two companies announced their merger that would officially take place in July. By February 1986 Lay was named the chairman and CEO. 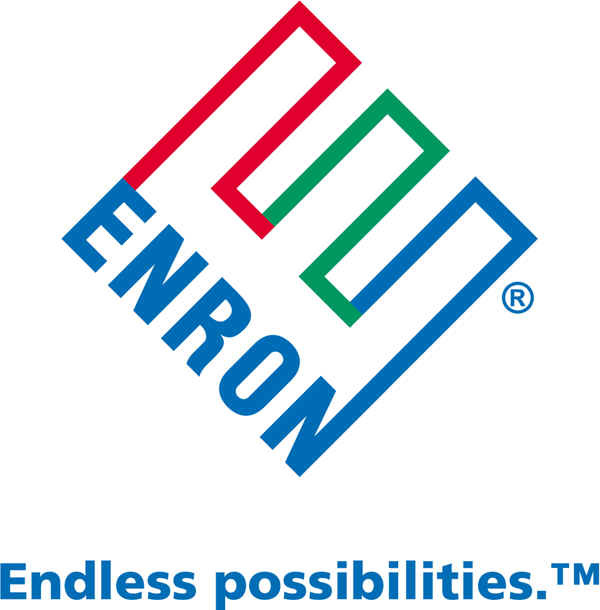 The company was renamed Enron Corporation, and its headquarters were officially established in Houston on July 1, 1986. Enron, under Lay, was a well-run pipeline operation. It had over thirty-six thousand miles of pipelines in the U.S. which was the second largest network in the U.S. Lay, seeking more rapid growth than was possible as purely a pipeline company, moved Enron into a multitude of new ventures. Enron invested in power plants, retail and wholesale gas and electricity marketing, water resources and fiber-optic bandwidth services. Working with COO Jeff Skilling, they transformed Enron from a sleepy pipeline company to an unregulated financial services company trading in energy futures, paper and pulp products, weather derivatives, airport landing rights and commodities. Under this model, Enron grew from a $13 billion a year pipeline company to a $100 billion behemoth that ranked seventh among U.S. companies. A large part of Enron's growth was driven by accounting irregularities, however. Enron was forced to file for bankruptcy in December 2001. Lay resigned as CEO on January 23, 2002. The company's demise cost shareholders, employees and creditors over $70 billion in lost capital. Twenty-two Enron executives were convicted of fraud charges. Though he steadfastly maintained his innocence, Lay was convicted of six charges in April 2006. He was also found guilty of four additional bank fraud charges. His potential sentence was in excess of seventy-five years on the various convictions. While awaiting sentencing, Lay died suddenly of heart failure near Aspen, Colorado, on July 5, 2006. He was survived by his wife and three stepchildren. In accordance with federal guidelines that void convictions for criminals who die before their appeals are exhausted, Lay's convictions were set aside in November 2006. The Justice Department stated its intent to pursue civil litigation to recover funds from Lay's estate to compensate stakeholders for their losses. Robert Bryce, Pipe Dreams: Greed, Ego, and the Death of Enron (New York: Public Affairs, 2002). Loren Fox, Enron: The Rise and Fall (Hoboken, New Jersey: John Wiley & Sons, Inc., 2003). Bethany McLean and Peter Elkind, The Smartest Guys in the Room: The Amazing Rise and Scandalous Fall of Enron (New York: Portfolio Penguin, 2003). New York Times, July 6, 2006. Handbook of Texas Online, Michael Frontain, "LAY, KENNETH LEE," accessed April 23, 2019, http://www.tshaonline.org/handbook/online/articles/flaxv.